Ian Beer is a member of Google’s Project Zero team and he has lived up to his reputation by releasing a kernel level bug for the iOS 11.1.2 and older iOS versions. He initially gave a teaser for the bug a few days ago from his new Twitter account. Some days later he took to Twitter with the following tweet “iOS 11.1.2, now with more kernel debugging”. This tweet was then quickly followed up with another that confirmed that the published tfp0 level bug would be functional for all devices. A security researcher from Project Zero also confirmed that while he has only tested on devices available to him, this claim seems to be true. These devices included the iPhone 7, iPhone 6S and iPod Touch 6. 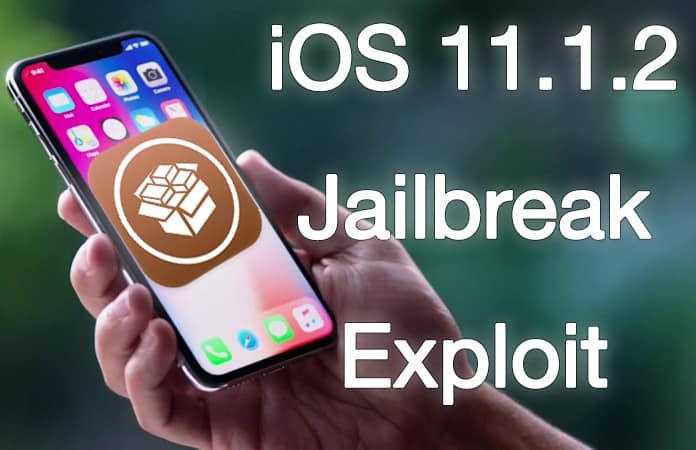 Can we Expect a iOS 11.1.2 Jailbreak Soon? As has been highlighted in the recent past and has Jonathan Levin has emphasized, this isn’t what we could call a full blown Jailbreak and so it cannot be used by a layman. What the discoveries and developments of people like Jonathan Levin and Ian Beer do is provide a very solid base to someone with the required technical knowledge to come out with a breakthrough for the Apple community. Levin recently provided a look into his process explorer tool which is predicted to be a part of his announced jailbreak toolkit. However, again, the matter stays that there needs to be someone who is able and willing to use all this knowledge and work for the benefit of the larger jailbreak community. For the moment, we have the beginnings of a jailbreak toolkit and a kernel level bug for the iOS 11.1.2 devices and older. Let’s see how the future pans out. Please remember to share your views in the comments section below!